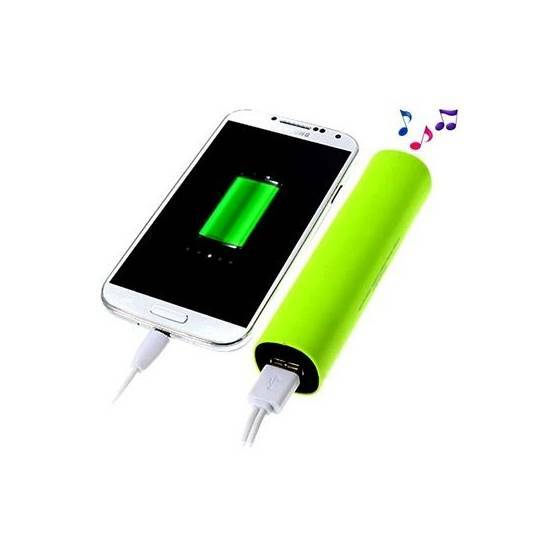 Power Jam 3 in 1 Power Bank Speaker / Mobile Stand / Power Bank Highlights: The Power Jam is a 3-in-1 portable speaker, charger and desk stand for your mobile phone, tablet computer or MP3 player. 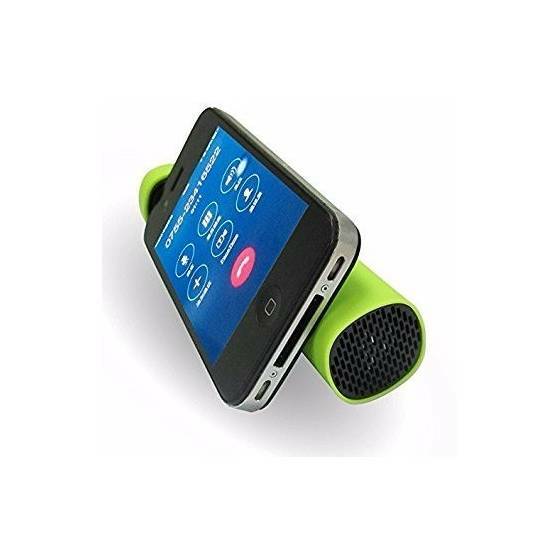 It allows you to play music through the speaker while docking your device at a convenient and easy-to-view angle so you can still access the internet, emails and text messages without having to hold your phone or removing it from the speaker. 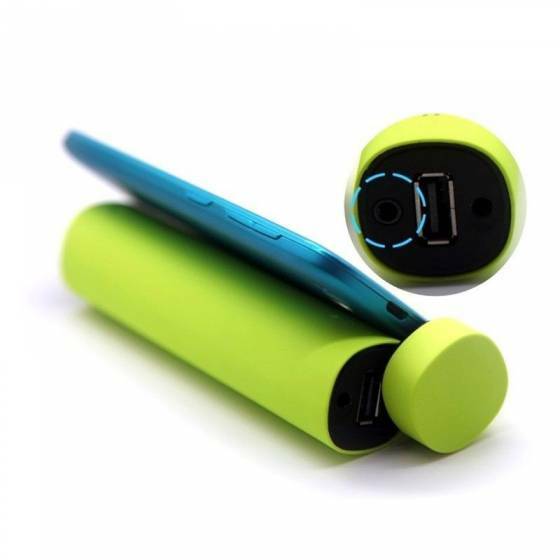 IT features a 4000mAh lithium battery, which has enough power to give any smartphone one full charge from empty. 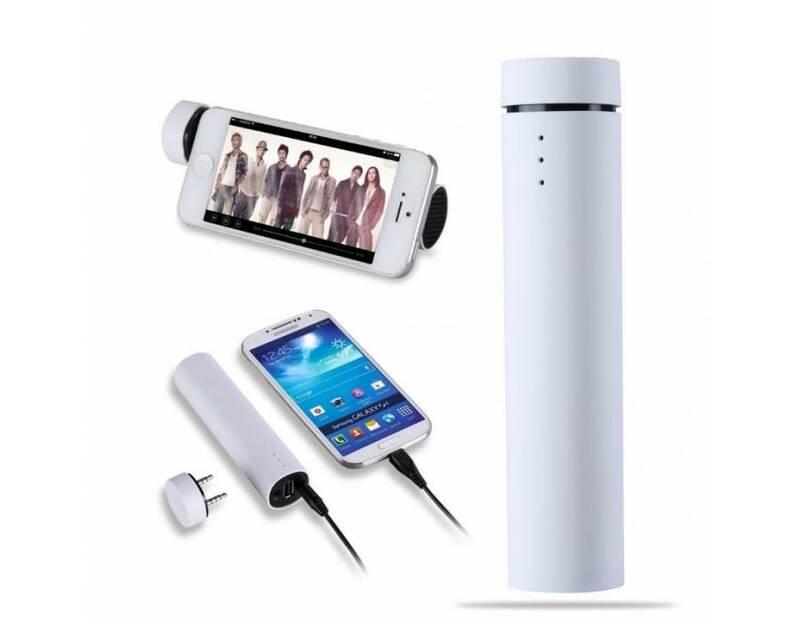 This compact speaker with inbuilt power bank and a mobile stand is your ideal companion for travel and portable entertainment. 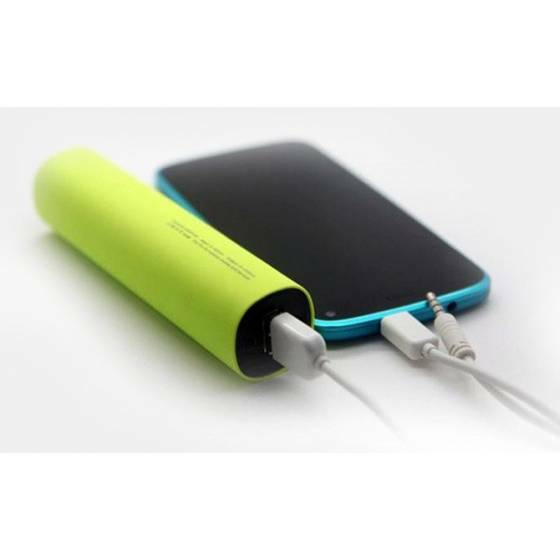 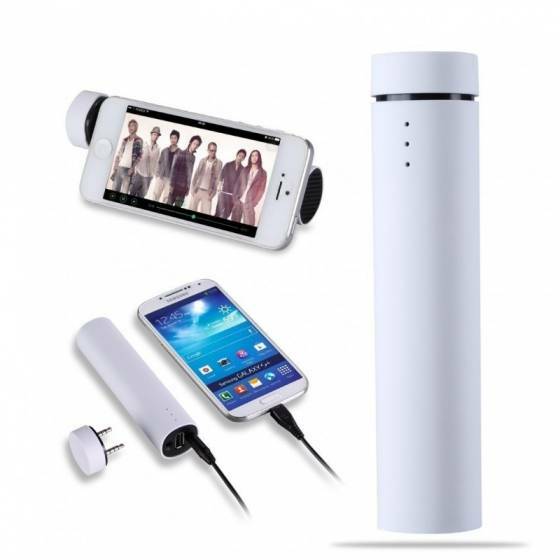 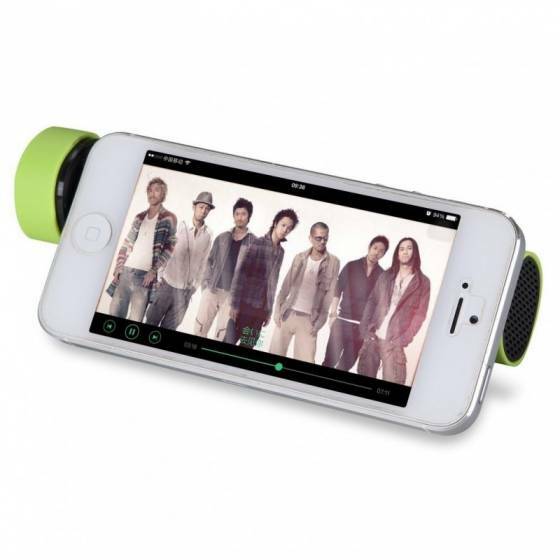 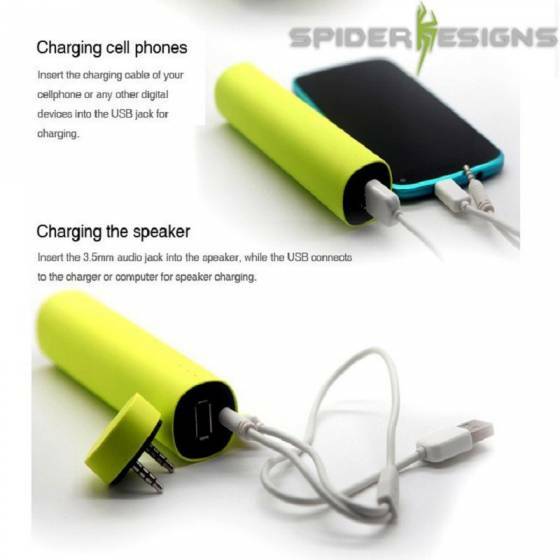 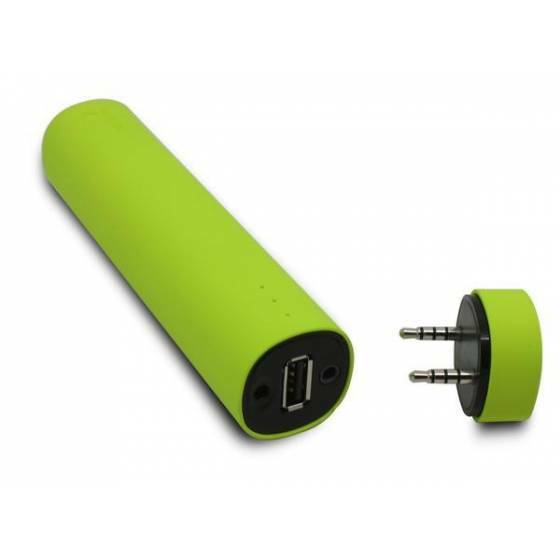 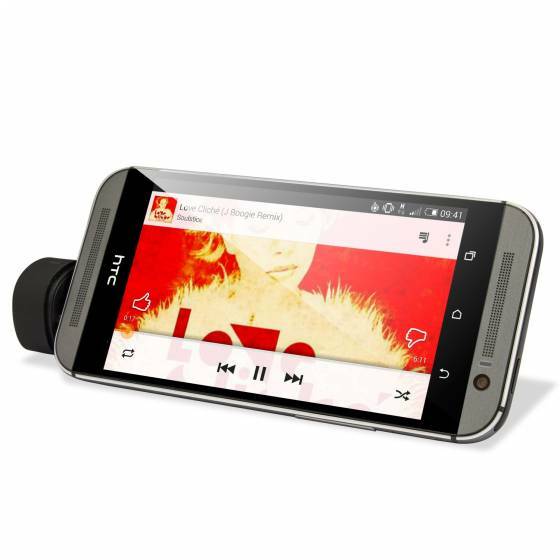 Use it to charge your portable device or use it to listen to songs or watch movies. 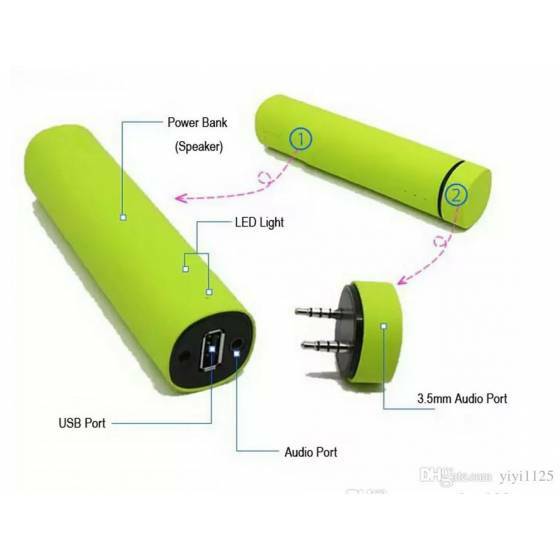 Power Bank Output: 5A~1A.